The Sky Plus specializes in helping you discover the beauty, excitement, and wonder of astronomy through the use of high quality telescopes and other accessories. Special Offer! 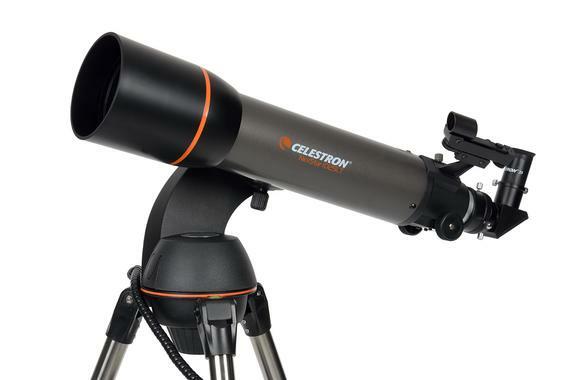 Purchase ANY Celestron Telescope and get this Exclusive Accessorie Kit for ONLY $129.00! We are an authorized dealer for Celestron telescopes and accessories, Telrad, Thousand Oaks Optical, Dob-Driver, Software Bisque and SBig. We also carry a range of Kendrick Astro Instruments and Meade telescopes and accessories. Packages are available for all budgets. We offer expert advice and a FREE PERSONAL TELESCOPE/ASTRONOMY LESSON along with each Meade or Celestron telescopes sale. Our long distance customers receive a UNLIMITED TELEPHONE AND E-MAIL SUPPORT long after the purchase!. Whether you're an experienced star-gazer or just starting out, we are your one-stop resource for discounted telescopes, binoculars and accessories. The Sky Plus carries a full range of Celestron telescopes, binoculars, lunar and solar filters, nebula filters, eyepieces, reflex sights and much, much more. We also carry a wide range of microscopes from hobby class to research grade. Already own a telescope? Trade-ins are welcome. We offer competitive credits for your used telescopes towards our new, latest inventory. Appraisals are free. Contact us for a free quote (serious inquiries only, please) or check out our Used Telescopes just in. Looking for a gift idea for that special Astronomy Enthusiast in your life who has it all? Our Personal Observing Session is guarranteed to satisfty him/her. Planning a memorable family or company event? 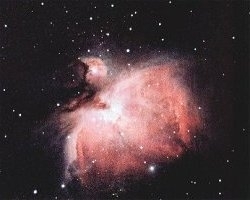 Book us to conduct a Private Star Party for your guests. The Sky Plus owner Todd Rosenfeld has 40 years of astronomy experience and holds a Doctorate in Astrophysics.